Health officials have found more clues about the nut product contamination that lead to at least 41 people getting sick this summer. 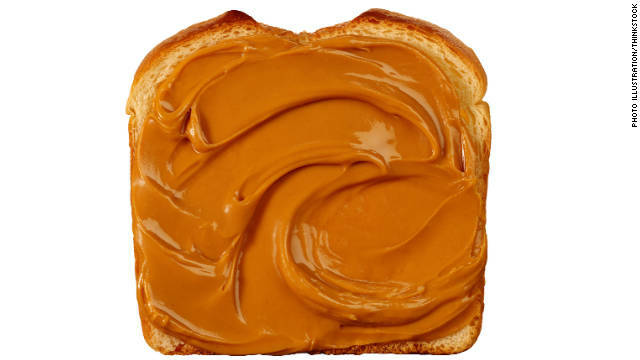 Conditions at the Sunland, Inc. facility in Portales, New Mexico, may have contributed to the contamination of peanut butter and almond butter products with salmonella bredeney, according to new observations posted on the Food and Drug Administration website Thursday. These conditions were observed during inspections of the facility that took place between September 17 and October 16. Federal investigators determined that between June 2009 and August 2012, Sunland cleared - and in some cases distributed - peanut or almond butter products from 11 different lots, even though internal testing showed the presence of the salmonella bacteria. 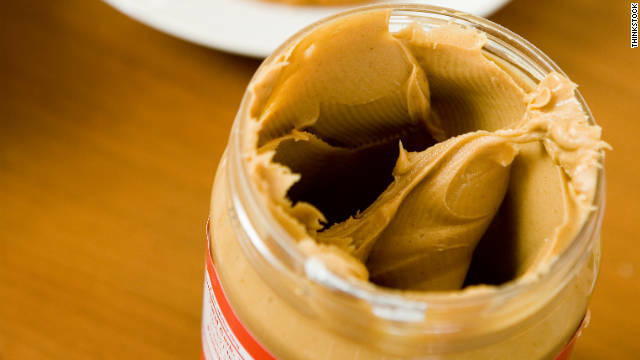 If you were checking the peanut butter in your pantry after a large recall was announced a couple of weeks ago, you may want to take another peek. More products are being recalled. 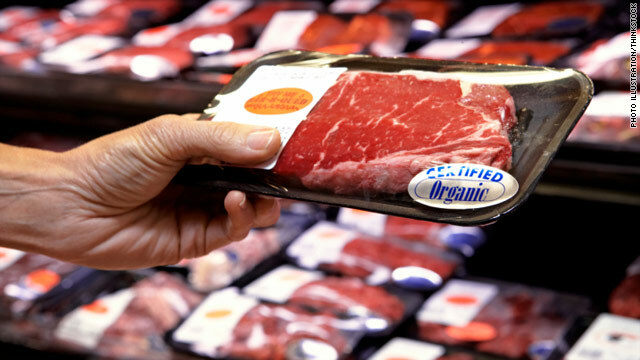 On September 24, Sunland, Inc. recalled all products manufactured at their Portales, New Mexico, processing plant with a "best if used by" date between May 1, 2012, and September 24, 2012. Now all products made at this peanut butter and nut manufacturing facility going back as far as March 2010 and September 24, when the plant was shut, are being recalled. 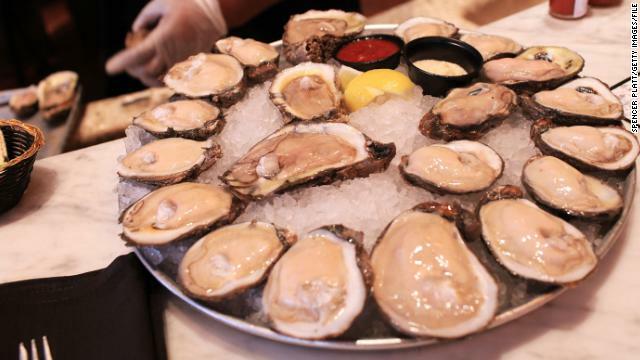 The CDC is reporting that the number of people sickened by these products has risen to 35, up from 30 last week. Sunland, Inc., has expanded a voluntary recall to include all products made at its peanut butter and nut manufacturing plant. Sunland, Inc., has expanded its voluntary recall to include all of the products manufactured at its peanut butter and nut manufacturing plant in Portales, New Mexico. 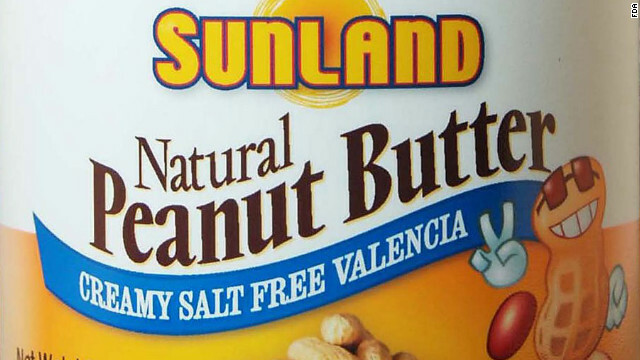 The plant was shut down on Saturday, after Trader Joe's recalled its Creamy Salted Valencia Peanut Butter because it was linked to potential contamination with Salmonella, according to Katalin Coburn, Sunland's vice president for media relations. Officials are investigating "a multistate cluster" of Salmonella infections, the U.S. Food and Drug Administration said. 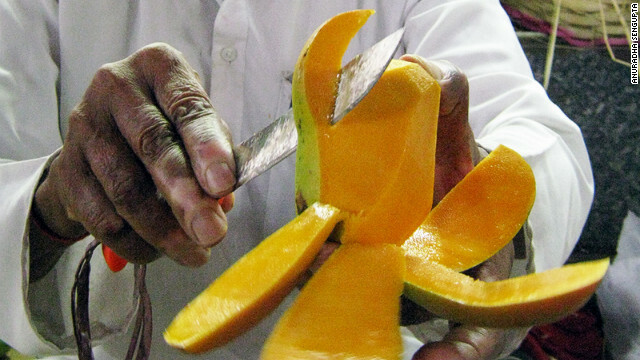 Up to 1 million mangoes are being recalled voluntarily because they may be contaminated with Salmonella, as a preventive measure in the wake of 103 infections nationwide, a food distributor announced Thursday. The mangoes bear the Daniella brand sticker with one of the following PLU numbers: 3114, 4051, 4311, 4584 or 4959, said Splendid Products of Burlingame, California. The mangoes were sold as individual fruit throughout the country, including at Costco, Save Mart Supermarkets, Food 4 Less, Ralph's, Topco stores, El Super, Kroger, Giant-Eagle, Stop & Shop, Aldi, and some Whole Foods stores, the produce firm said. 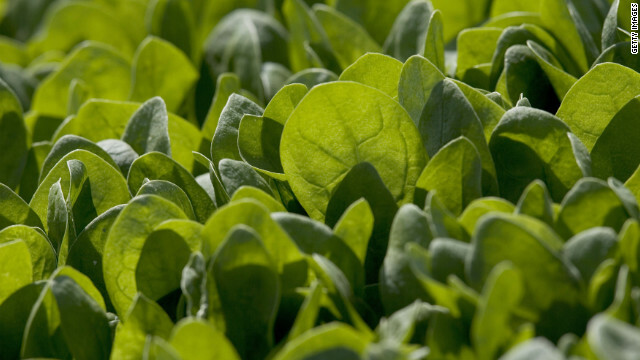 Consumers need to check their refrigerators because some organic baby spinach is being recalled after random testing found possible salmonella contamination in a finished package of spinach, according to a recall alert published on the FDA website on Tuesday. 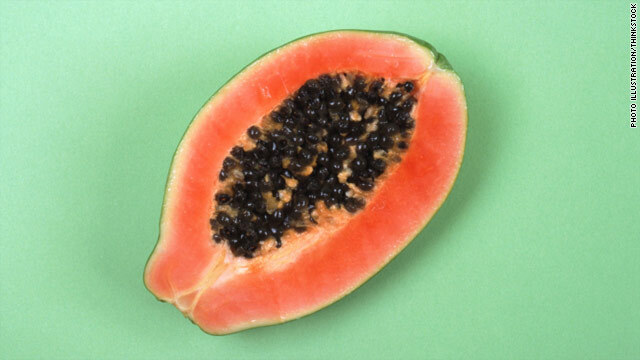 The sample was taken at a distribution center in Terrel, Texas, by the Texas Department of Agriculture on behalf of the U.S. Department of Agriculture. The USDA has a cooperative agreement with states to conduct regular random testing of fruits and vegetables. "They [Texas Department of Agriculture] shipped the three randomly selected samples to the Ohio Department of Agriculture labratory," Mike Jarvis, a spokesman with the USDA's Agricultural Marketing Service said. "The lab in Ohio has confirmed that it's salmonella and now we're waiting for the characterization - what kind of salmonella it is." Frogs might be cute to look at but they might be hazardous to your children's health, which is why The Centers for Disease Control and Prevention is warning parents to keep young kids away from water frogs and their habitats. 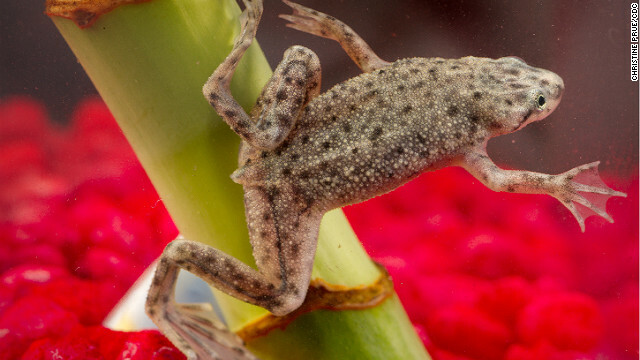 At least 241 people in the United States were sickened after being infected with Salmonella from African dwarf frogs. More than two-thirds of the ill were under age 10, and 30 percent of those infected were hospitalized, according to the CDC. Health officials say these frogs are not safe pets for children under 5 years old. "People need to be aware that these water frogs as well as other amphibians and reptiles can carry salmonella that can make people sick," says Dr. Casey Barton Behravesh, an epidemiologist at the CDC. "In this particular outbreak there is a unique strain that has been linked with African frogs associated with a single facility," she adds.